Which Profession Should I Choose? 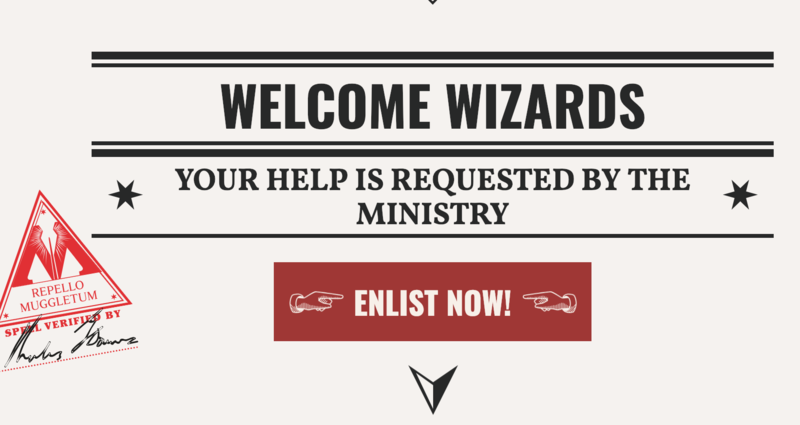 Looking for Wizards Unite Contributors! When Does Wizards Unite Release? 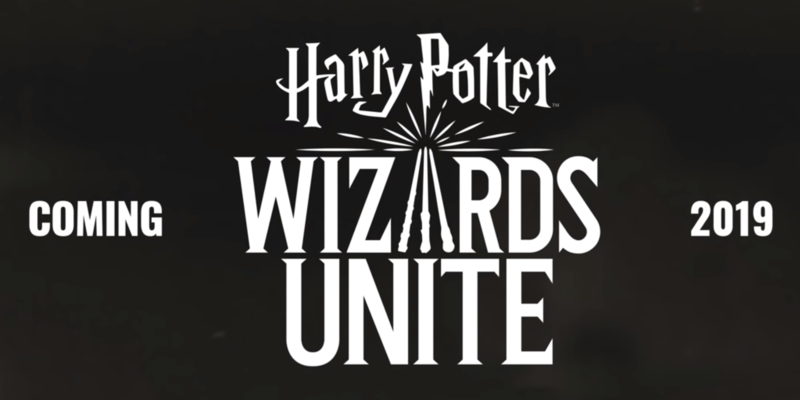 Officially announced on November 8th, 2017 on Niantic's Blog, Harry Potter: Wizards Unite is a new game based on the fantasy world of the Harry Potter franchise. 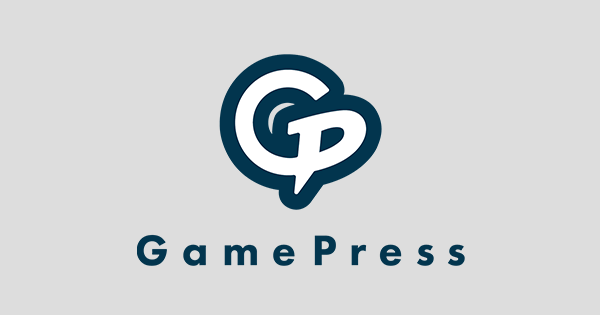 It is being jointly developed by Niantic and WB Games (also known as Portkey Games). 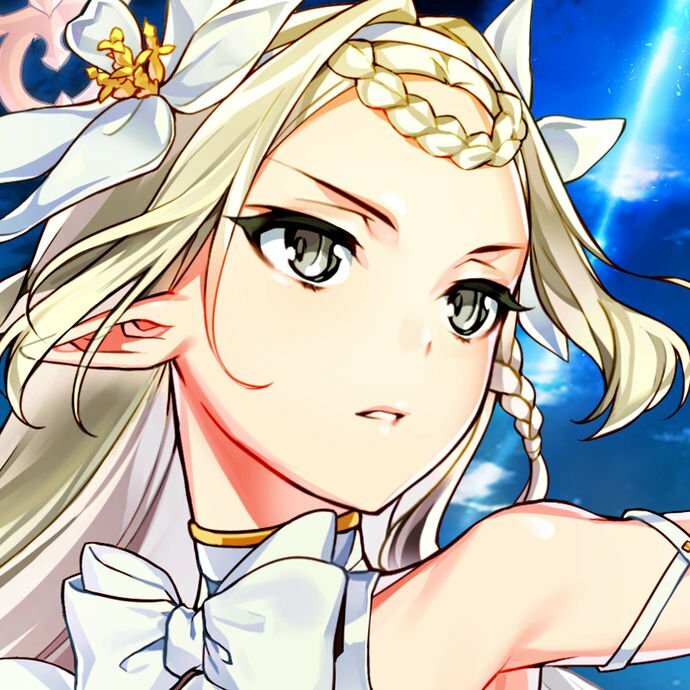 On 11/14/18, the official website posted a teaser video. 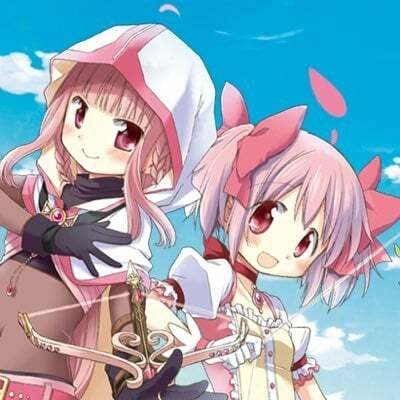 A 2019 release year was "confirmed", but no further details have emerged. Niantic first released a trailer for Pokémon GO in September 2015, the beta released 3 months later, and the game launched July 2016. Looking at previous Niantic titles, and considering the logistics of geocaching mobile games, it's likely that Wizards Unite will have a beta period. 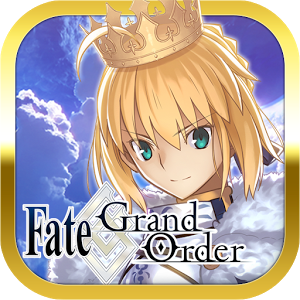 Since the initial November 8, 2018 announcement, it's possible that we could see a beta period starting March or April and an eventual release in June or July of 2019. For a geo-location type game, nice weather encourages people to go outside and play. The target audience of students (from elementary all the way through college) will have more free time in the summer. Many significant dates in the series occur during summer months. On July 31 in 1965, J.K Rowling was born, Harry Potter was born on the same day 15 years later, and on July 31, 1991, Harry found out he was a wizard. Most of the book's initial release dates were also during summer months. Players can pre-register to receive tailored email and other offers from WB Games and Warner Bros. Entertainment Inc. and its affiliates. 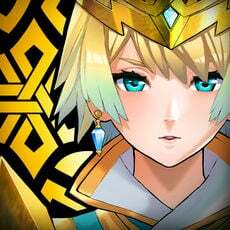 If there ever is a private beta, pre-registered users may have first access? 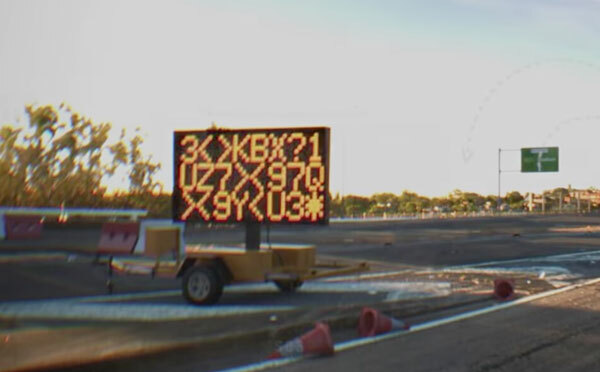 Equipment used to record vehicle velocities, known by Muggles as a ‘speed camera,’ captured this blurry footage of several out-of-control Nimbus Two Thousand broomsticks on a fortunately Muggle-free motorway. The alarming speed of the riderless brooms, combined with their erratic zigs and zags, suggests they are not behaving in their proper magical manner. The Statute of Secrecy Task Force is doing everything in its power to track these rogue brooms before they are noticed by Muggle authorities. These brooms may split up in search of their natural sporting habitat, so keep an eye out around Muggle sport stadiums. We need the help of every witch and wizard. Join the Statute of Secrecy Task Force today! REPORTS OF UFO S' UP 90% IN THIS AREA, BUT NONE ATTRIBUTED TO FLYING BROOMSTICKS. REPORTS OF STUNNED POSSUMS AND DENTED 'ROO BARS' (AUSTRALIAN MUGGLE TERM). As the video takes place in Australia, 'roo bars' refers to the metal protective bars placed on the front of large vehicles (SUVs and larger) to avoid more serious damage when accidentally colliding with kangaroos. Here it includes its ID/Trace Number 74, its name, thread level and registry. 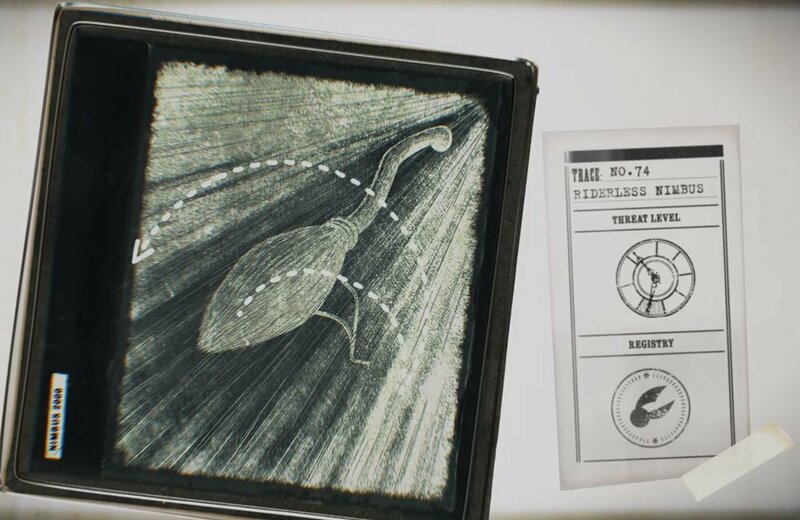 As an animated object or construct, the registry likely identifies what time of 'collectable' it is - here the snitch is shown to identify the type of registry it falls under. We might see flora, fauna, contructs, and any number of other registry types in Wizards Unite! 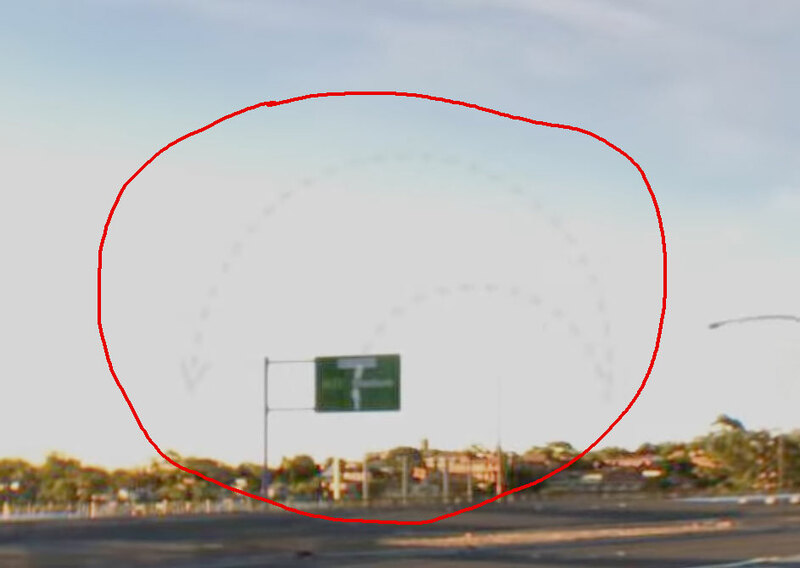 What is that outline in the air? 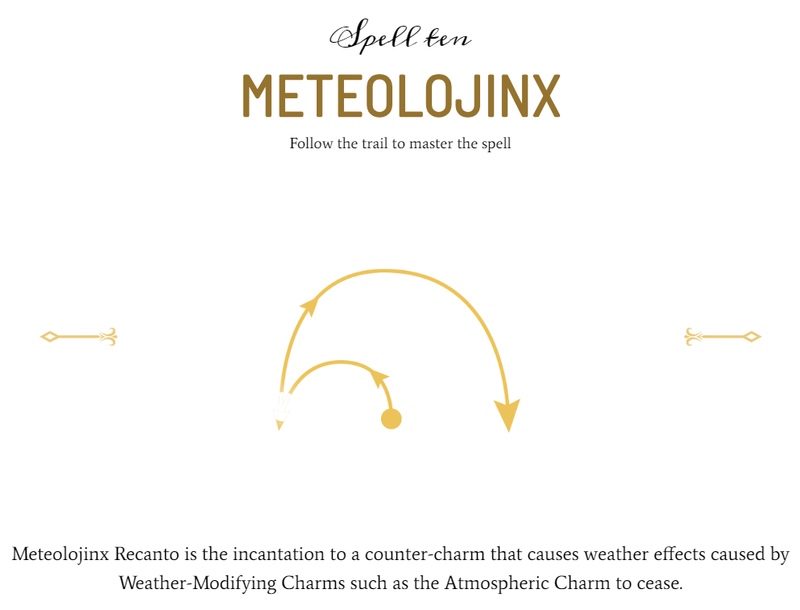 The spell: meteolojinx is a countercharm to cause weather effects caused by weather modifying charms. In Harry Potter, most somatic commands have counters that are just inverted versions of the original spell. If that's the case, the trace in the video is what's used to cast something that modifies the weather or atmosphere. 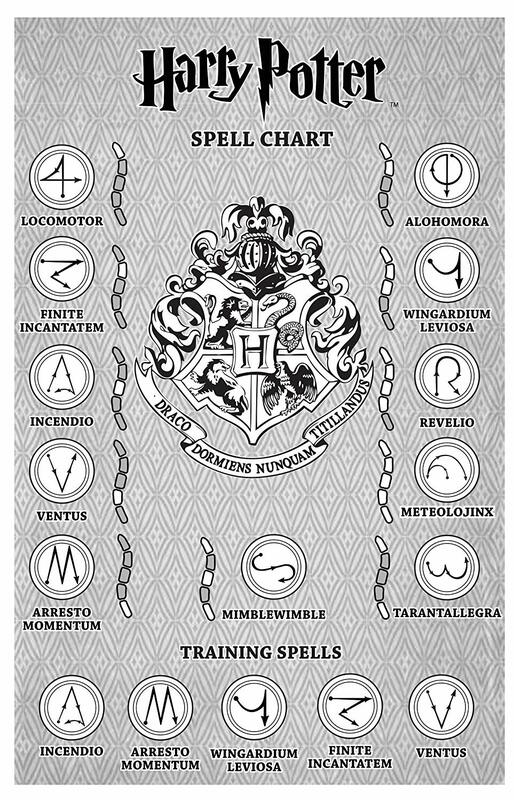 A spell chart with more spells. 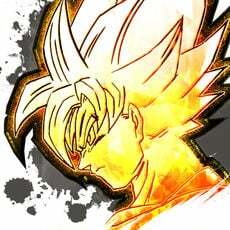 Perhaps we could see some of these in-game. On February 2, 2019, Niantic acquired Escher Reality, a company that develops an augmented reality API. Their breakthrough technology connects users together for both shared and collaborative AR experiences in real time! 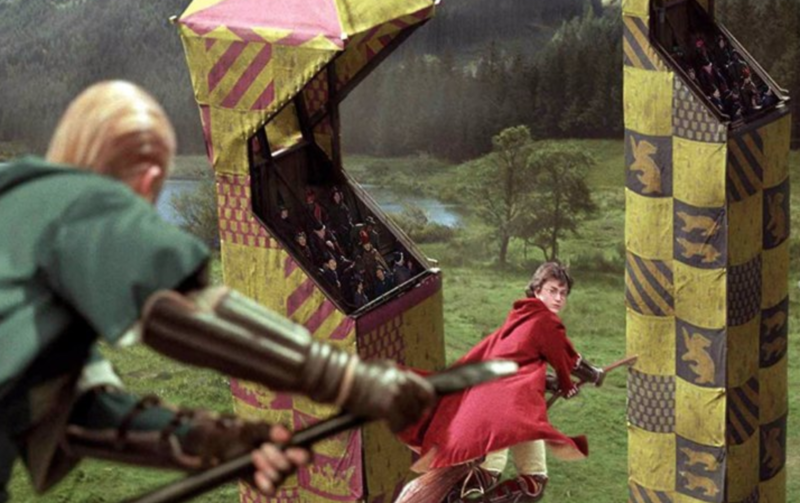 Perhaps this technology might be used for a game of quidditch where users can participate in matches in real time? 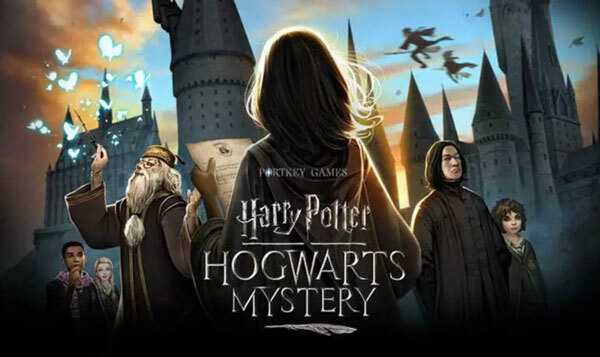 Released on April 25, 2018, Harry Potter: Hogwarts Mystery is a role-playing game in which players create their own character and experience life as a Hogwarts student. Since it was published by Portkey Games, the same company working on Wizards Unite, this release could be an indicator on what to expect graphics- and quality-wise.